Welcome to the Rotary Club of Upper Arlington. We are 180 men and women living or working in Upper Arlington who gather each Tuesday at noon at the Scioto Country Club in Columbus, Ohio. Through camaraderie and commitment, we work to make a difference in communities around the corner or around the world. 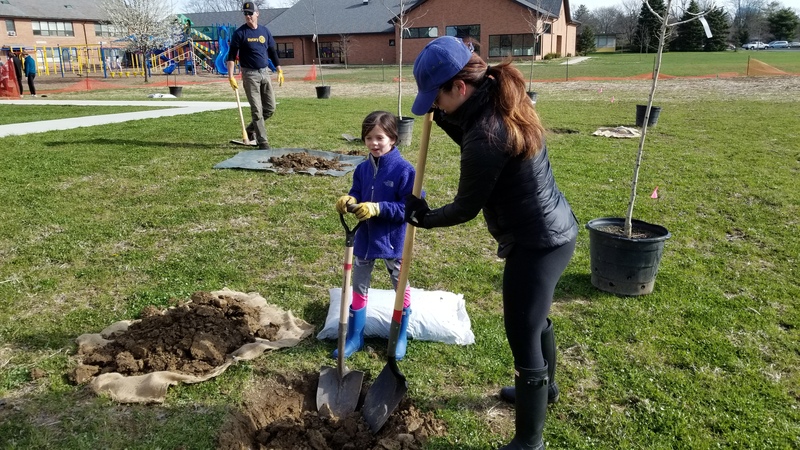 The Rotary Club of Upper Arlington is part of Rotary International, an association of over 34,000 Rotary clubs in 200 countries throughout the world. Over one-million service-minded business and professional men and women belong to Rotary International.